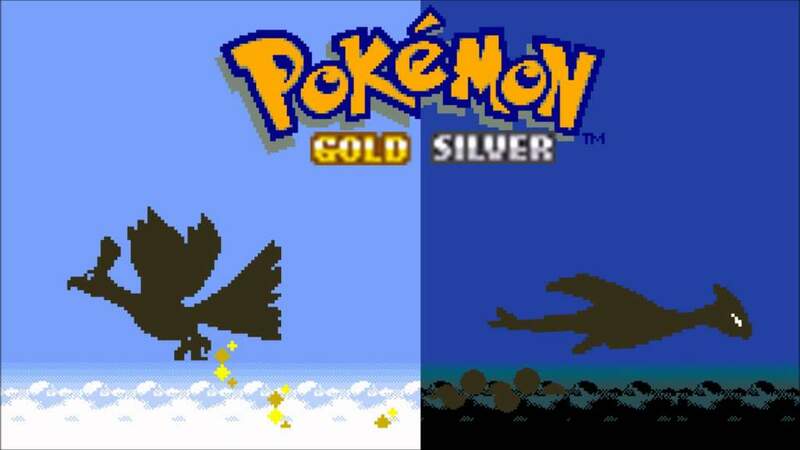 Pokémon Gold & Silver are now available for purchase from the Nintendo 3DS eShop. First released for the Game Boy & Game Boy Color nearly 17 years ago, Gold & Silver introduced players to the land of Johto, and 100 new Pokémon. Game mechanics such as Day/Night, Trainer rematches, Mystery Gift & Pokémon Breeding were also featured for the first time in Gold & Silver. Like the eShop releases of Pokémon Red, Blue & Yellow last year, players will be able to trade between e-shop versions of Gold & Silver using the local wireless features of the 3DS. After completing certain events in-game players will also be able to trade Pokémon from Gold & Silver to eShop versions of Pokémon Red, Blue & Yellow. The original Mystery Gift function for Gold & Silver is also included, and will be available once a player completes certain in-game events. Compatibility with PokéTransporter and Pokémon Bank software will be added later in the year, which will allow players to send Pokémon from Gold & Silver to Pokémon Sun & Moon, and the upcoming games Pokémon Ultra Sun & Ultra Moon. Each game costs $13 and will take up 93 blocks of memory on your 3DS SD card. This game is compatible will all 3DS & 2DS systems. Finally, there are two special bonuses for players for purchasing Gold & Silver from the eShop. Firstly, by purchasing either game players will receive a download code for a special 3DS Theme featuring either Ho-oh (if Gold was purchased) or Lugia (if Silver was purchased). These themes cannot be bought separately from the Theme Shop. 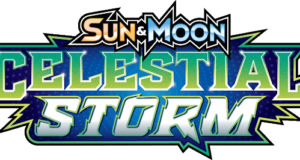 Players will also receive a Mystery Gift code which can be redeemed on Sun, Moon, Ultra Sun or Ultra Moon. 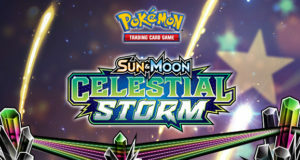 This code allows players to obtain the Mythical Pokémon Celebi, which was first introduced in Gold & Silver. Both codes are included on the receipt when you purchase Pokémon Gold or Silver from the eShop.